A class designed to explore deeper into the art of acting. Fundamentals of stagecraft and theatre etiquette will be taught through games and activities, while professional directors instruct students in the many styles of drama! Students will learn about the many types of theatre and plays, and work on ensemble, partnered and monologue scenes, while developing their skills in diction, character work, and intention. This collaborative class will present a final piece in our term-end showcase in our Studio Theatre. 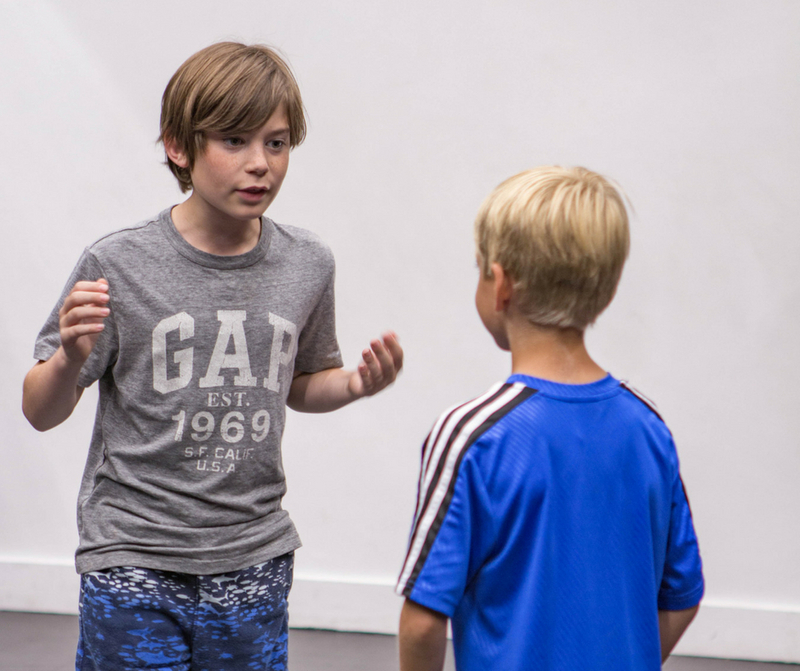 Youth Acting is highly recommended for young artists with previous performing experience who want to focus on developing their acting ability and stage presence. Lillian King is thrilled to be working with Bravo Academy for her second year! She is the director for Bravo’s Studio Troupe, and directed Studio Troupe’s 13 and I, and Junior Troupe’s James and the Giant Peach. Most recently, she directed Annie and The Wizard of Oz at the Lower Ossington Theatre. In 2016 she was the Assistant Director for Acting Up Stage’s production of Grey Gardens, and directed West Side Story at the LOT, and Footloose for Mainstage Theatre Company. In 2016 she taught at Randolph Academy of the Performing Arts. Previously she served as Assistant Artistic Director and Director of Education at Northern Stage in Vermont, where she directed productions of Blithe Spirit, Songs for a New World and 13. 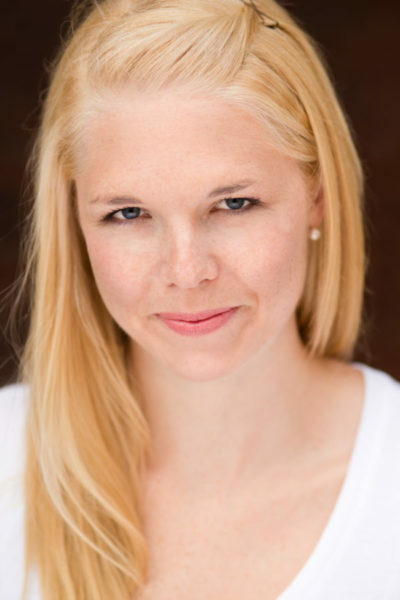 She graduated with her MFA in directing from Boston University’s School of Theatre, and was the Assistant Director on Rocky the Musical at Broadway’s Winter Garden. Lillian was Assistant Director for Peter and the Starcatcher at NYTW, on Broadway, and was Associate Director for the First National Tour. Lillian lives in Toronto with her husband, Dan and baby girl, Charlotte! Building on skills learned in the Fall session, students will explore several scenes, monologues, and character studies from a common source, focusing on Peter Pan and Peter and the Starcatcher!